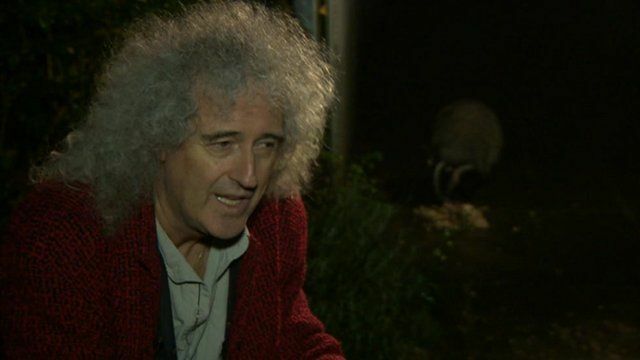 'Cute' badgers in Brian May's garden Jump to media player Rock star Brian May said badgers were cute and special to him as he explained about the sett in his garden and the family of animals he helped to feed. 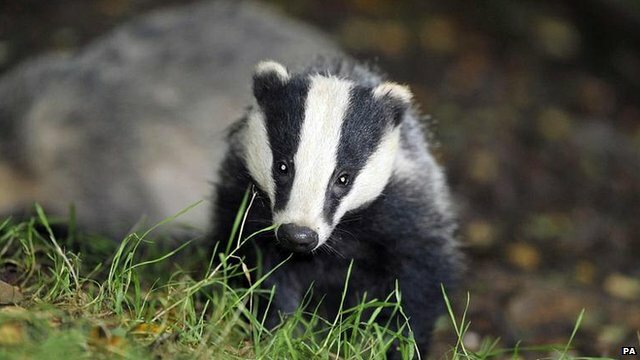 Delay in badger cull explained Jump to media player The government has announced it will delay a planned cull of badgers in England until next summer, after widespread protests against the scheme. RSPCA: Badger plan 'lacks compassion' Jump to media player The RSPCA called for badgers in England to be given a vaccine against TB and for the UK government to call on Europe to back a vaccination of cattle. 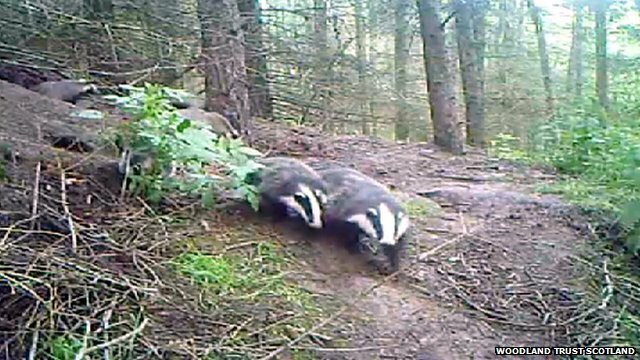 Footage of baby badgers at play Jump to media player A clan of badgers, with five cubs, are caught on film in woodland at a secret location in Scotland. Badger culls in car parks? 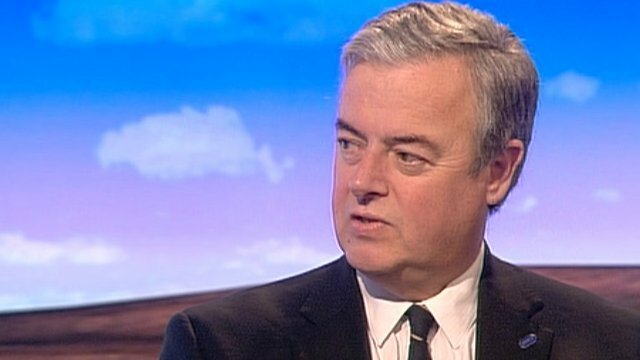 Jump to media player A Somerset councillor claims badgers could be shot in public car parks when the pilot culls get underway. 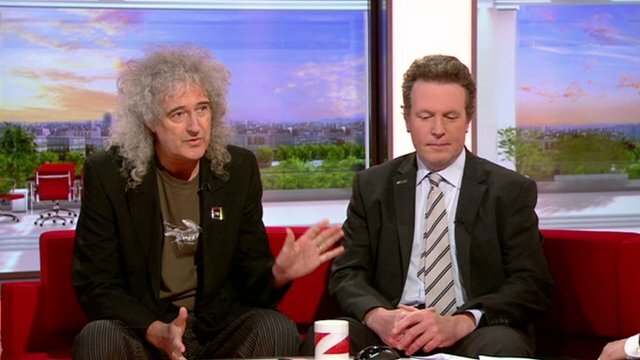 May: 'Badgers the scapegoat for years' Jump to media player Queen guitarist and animal welfare campaigner Brian May and Adam Quinney, the vice president of the National Farmers' Union, debated the issue of badger culling on BBC Breakfast. 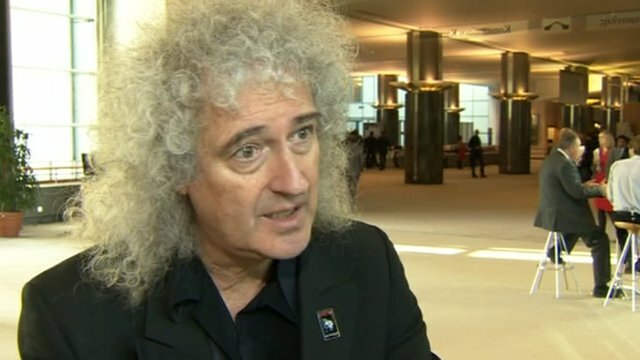 Brian May pleads over badger cull Jump to media player The Queen guitarist Brian May pleads with European politicians to vaccinate cattle, rather than shoot badgers in parts of Somerset and Gloucestershire. Rock star Brian May said badgers were cute and special to him as he explained about the sett in his garden and the family of animals he helped to feed. 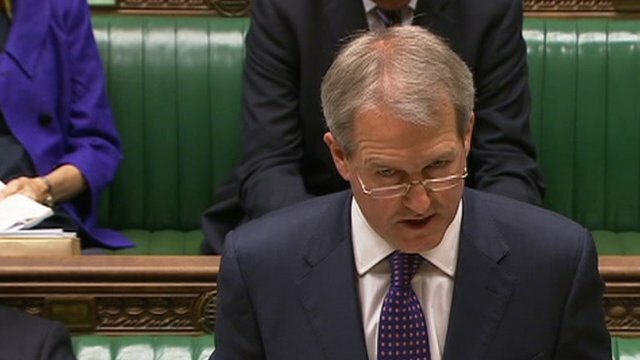 He spoke against the badger cull in England - postponed on Tuesday by Environment Secretary Owen Paterson - saying it was "scientifically unsound" and a "monstrous" thing to do. 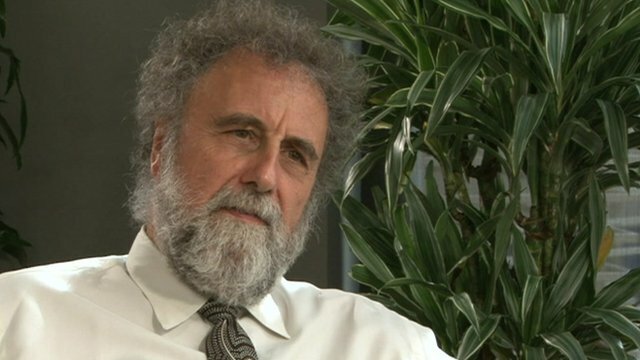 The Queen musician said Wales had taken the "enlightened path" of vaccinating its badgers, and he also backed the calls for the vaccination of cattle to stop the spread of bovine TB.